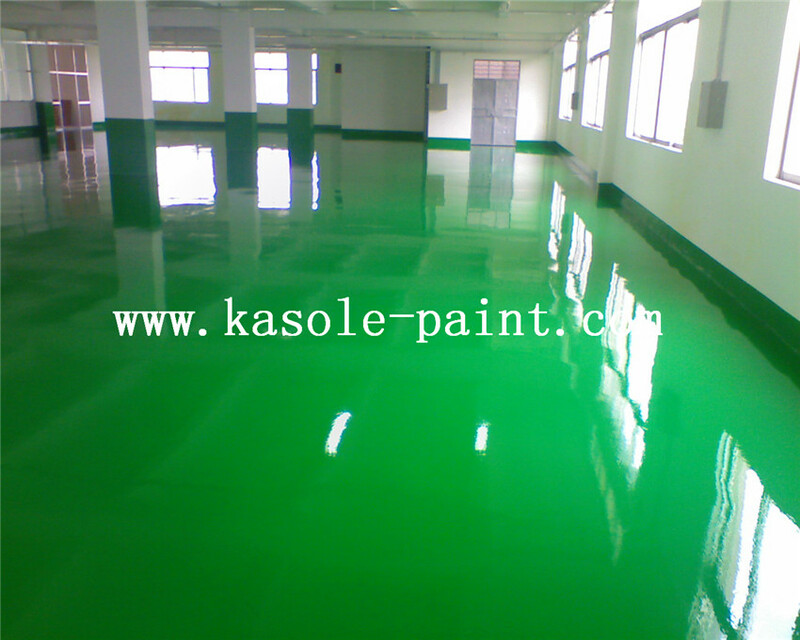 Brilliant Green Epoxy Resin is a kind of ground construction technology. The coating used is epoxy resin and special Curing Agent as the main material. After adding various additives, pigments, fillers, etc. The center developed a self-leveling epoxy topcoat that is formulated with a 100% solids specialty epoxy resin as base material. It is environmentally friendly, high gloss, one-time film thickness, and tough film wear resistance. 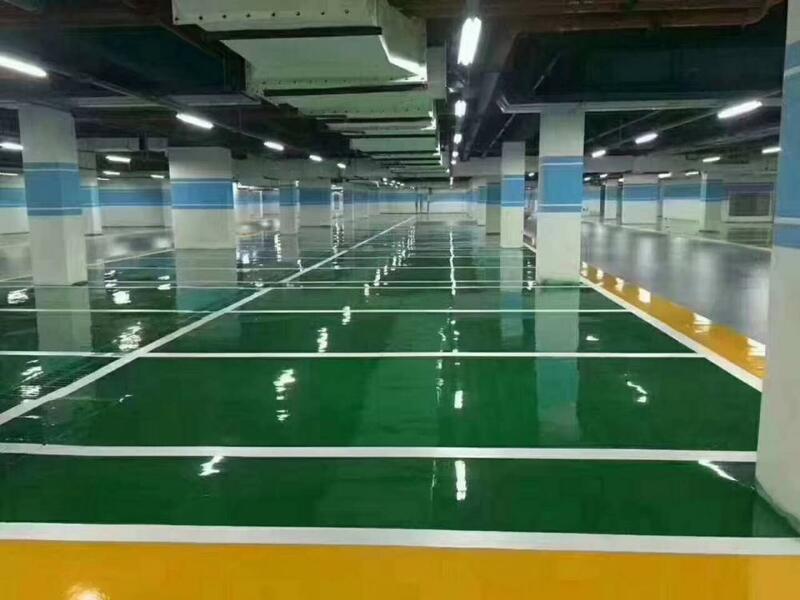 , Brilliant Green Epoxy Resin Self-leveling is an ideal floor coating system for places with high cleanliness such as electronic factories and pharmaceutical factories.Epoxy Mortar Self Leveling Floor,Epoxy Resin Self-Leveling Floor. 1, Space, aviation and other dust-free and highly specialized places. 2. GMP pharmaceutical factories, hospitals, blood products and other dust-free bacteria chambers, precision machinery, microelectronics manufacturing plants, areas with high mechanical and chemical comprehensive performance requirements. 3. 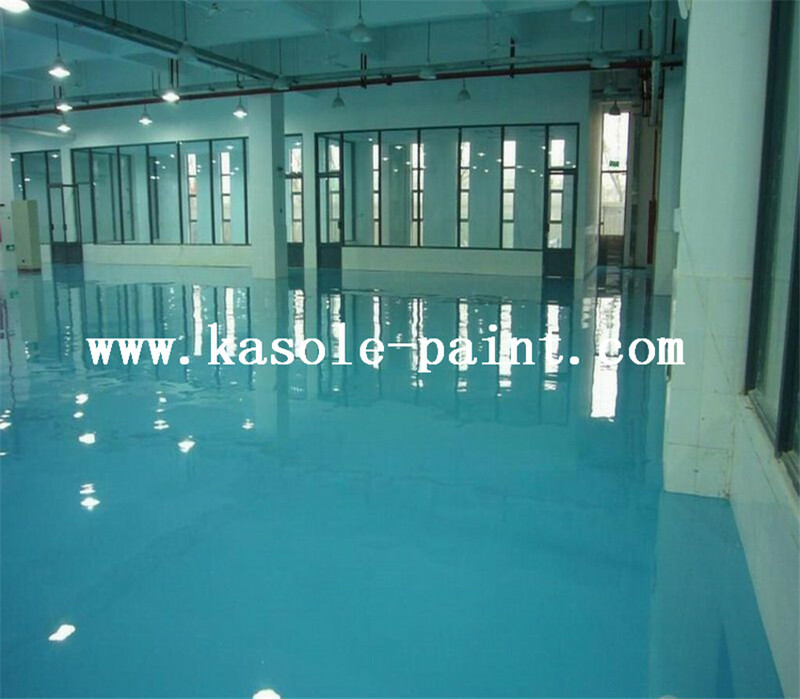 The highly-clean, beautiful, non-layered and sterile electronic and microelectronics industries, the pharmaceutical industry that implements the GPM standards, and the blood product industry can also be used in schools, offices, and homes.Yellow Epoxy Self-Leveling Floor,Grass Green Epoxy Flat Coating. 6. The surface layer is molded once and quickly and conveniently. 3. Use a brush to brush the door, corner, wall, and foot. 3. After curing, grind the defects such as knife mark, and clean it with a vacuum cleaner, chicken feather zen, wrung wet towel and so on. 2. Use a knife to close the batch. 2. Use a ready-to-use trowel for self-leveling or spraying with an airless sprayer.Epoxy Flat Ground And Mortar Floor. Looking for ideal Epoxy Self-leveling Flooring Manufacturer & supplier ? We have a wide selection at great prices to help you get creative. All the Self-leveling Garage Floor Epoxy are quality guaranteed. 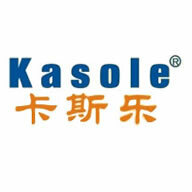 We are China Origin Factory of Epoxy Resin Self Leveling. If you have any question, please feel free to contact us.